Students in the Fall 2018 Community-Engaged Practicum tackled the question of social change by engaging with organized efforts pursuing some positive social and/or environmental impact and troubleshooting their different methods, models, strategies, ways of operating, and sets of assumptions in relation to social change and how it is believed to work. In collaboration with our community partners, each embodying a different “theory of change”—in our case, local organizations currently embroiled in the politics of Vermont’s energy and climate goals—students explored how practitioners of social change conceive of social change: what it is, what it looks like, how it happens, what their role is in it, and how to do it. 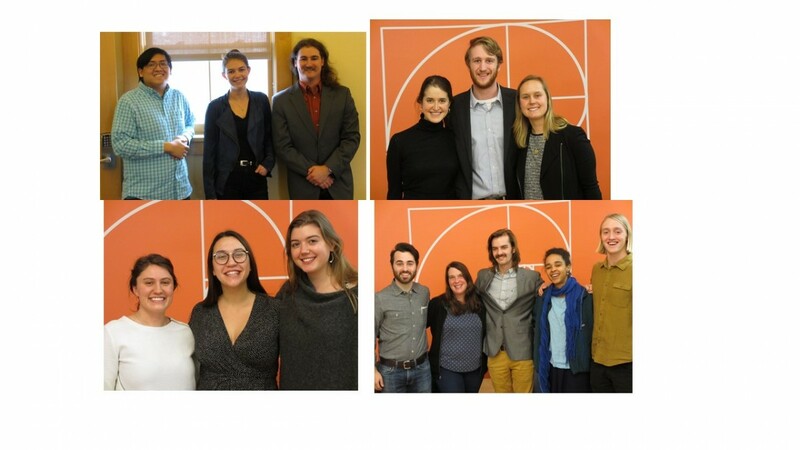 The partner organizations for the fall practicum were Efficiency Vermont & the Burlington Electric Department, 350-Vermont, the Vermont Natural Resources Council, and the Energy Action Network.